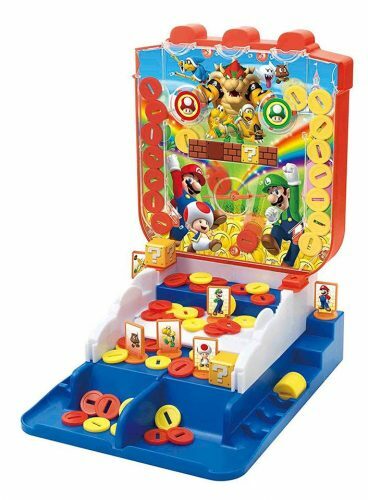 Christmas Gift Ideas – Mario Coin Pusher 33% OFF! Can you think of a game that’s more addictive than a claw machine? I know, a Mario themed coin pusher! It’s like having your very own Jumpin Gym at home to play with friends and family, isn’t this like a dream come true.